2017 was a great year for the music industry as we witnessed a lot of new talent take shape and position in the Ugandan music/entertainment industry. At the same time we also witnessed old talent exit as the new young talent put a lot of pressure in the game,putting into consideration the major changes in types of music/beats/fashion and interest of the audiences. As a top artist in Uganda,i have all the moral authority to say that if you did not hear your music play or your artists music play on radio,tv or club then you or your artist did not do well at all no matter New or Old talent coz the djs did their part without favouring any one.Below is my list of artists who deserve full recognition/credit for 2017 entertainment in Uganda and their songs accordingly. 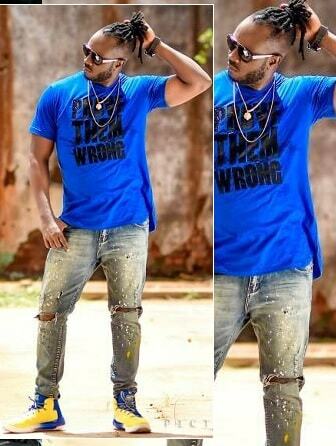 Bebe Cool- Katono, Mbozzi za Malwa,Nananana,18 & Over. Finally let me have this opportunity to thank my fans for supporting me through out last year as it wasn't an easy year as I did not do well musically. But I would like to say to you all that consider 2018 'A BEBE COOL YEAR' as am done with jokes in my music.Its time to sing and i want to declare the first six months for my judgement for 2018. Let the games begin.